How we work in the community to promote wellbeing and support social inclusion. Counselling at The Centre for Better Health allows an individual to make sense of their experiences, form a narrative of how they came to be where they are, and draw on internal strengths for the future. 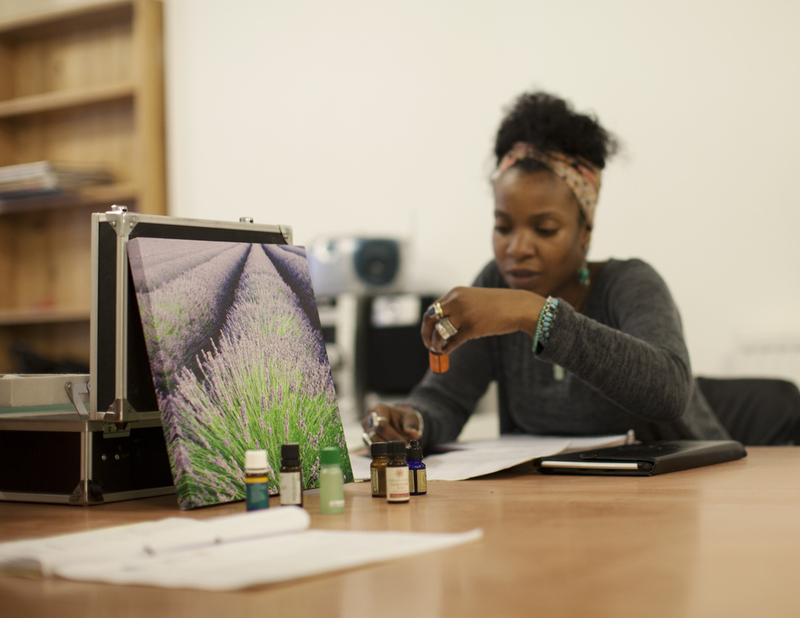 The therapeutic space also allows clients to reflect, focus on their inner-self and raise self-awareness. Brush up on your skills, learn something new or look for personal development! We offer a range of affordable daytime and evening courses that aim to promote wellbeing, develop skills and reduce isolation. These courses and workshops range from physical health such as yoga, creative crafts such as ceramics right through to a variety of therapeutic groups such as dance therapy. Trainees have the opportunity to acquire employment skills and to move closer to the labour market through a commercial setting where they are able to build and develop their skills and confidence through a variety of work-based roles and informal learning. We couldn’t offer our services without the support and dedication of the many volunteers who come to us. We aim for these volunteering experiences to also meet an individual’s own personal goals. Volunteering opportunities include psychotherapy placements,tutors and group facilitators, administration, bakers, bike mechanics and more. An affordable exhibition, event, training and course/workshop space for hire which is available for local artists and groups.